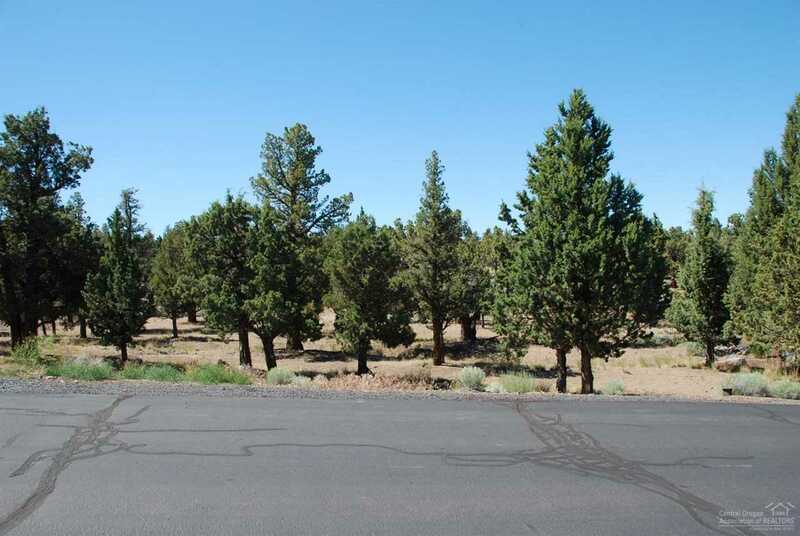 Excellent .30 acre flat Pie-shaped easy build lot that backs up to common area for extra privacy in high demand Highlands at West Ridge in Eagle Crest. Highland Meadow Lp is home to many ne higher end homes being built in the last phase of Eagle Crest. 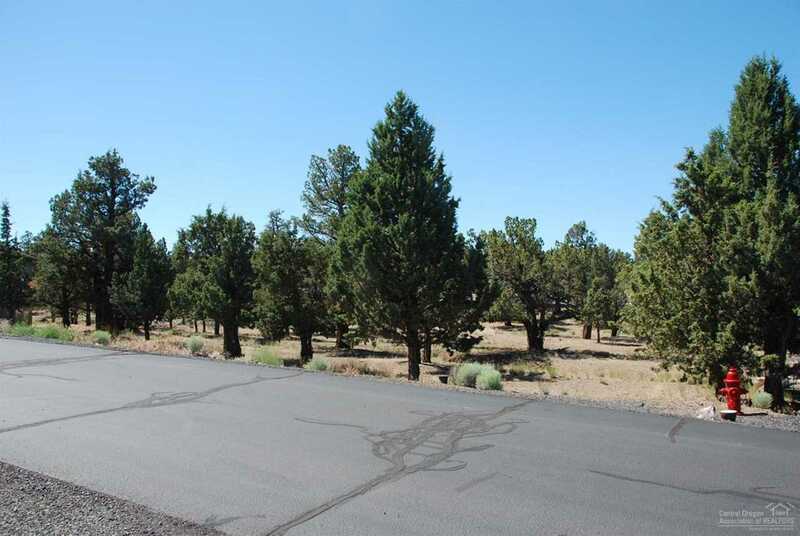 Build your dream home in one of Central Oregon's most prestigious neighborhoods. Eagle Crest has 3 golf courses, 3 sports centers with indoor & outdoor swimming pools, tennis courts and over 10 miles of bike paths. 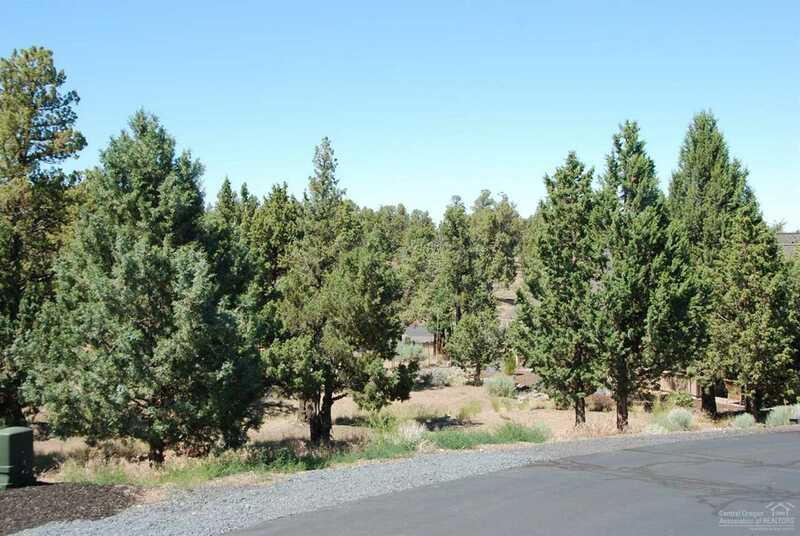 I was searching for a Property and found this listing (MLS #201901407). 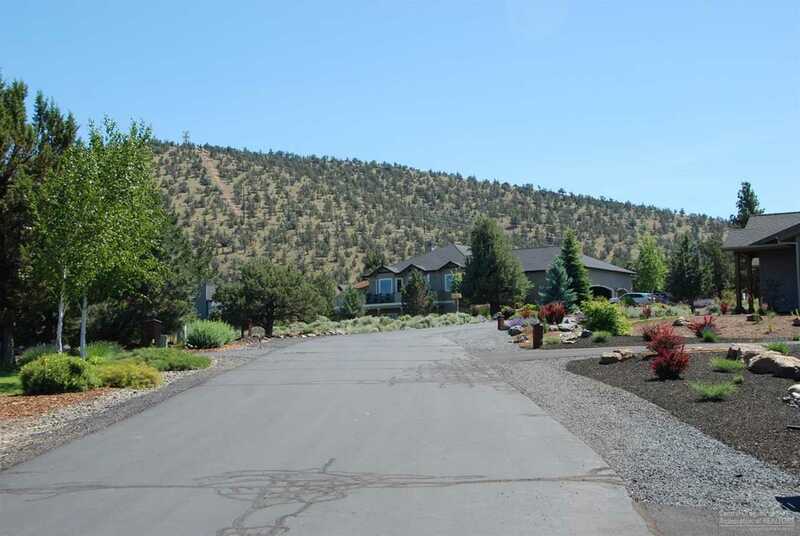 I would like to schedule a showing for 221 Highland Meadow Loop Redmond, OR 97756. Thank you! 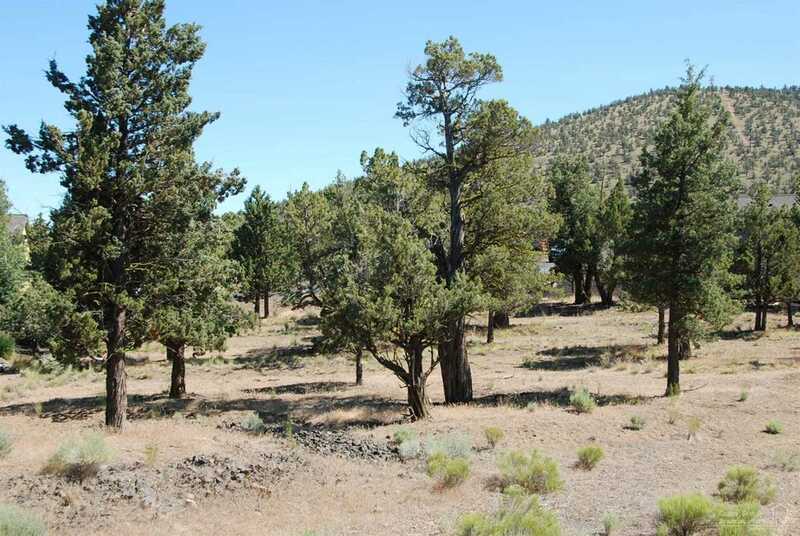 I was searching for a Property and found this listing (MLS #201901407). 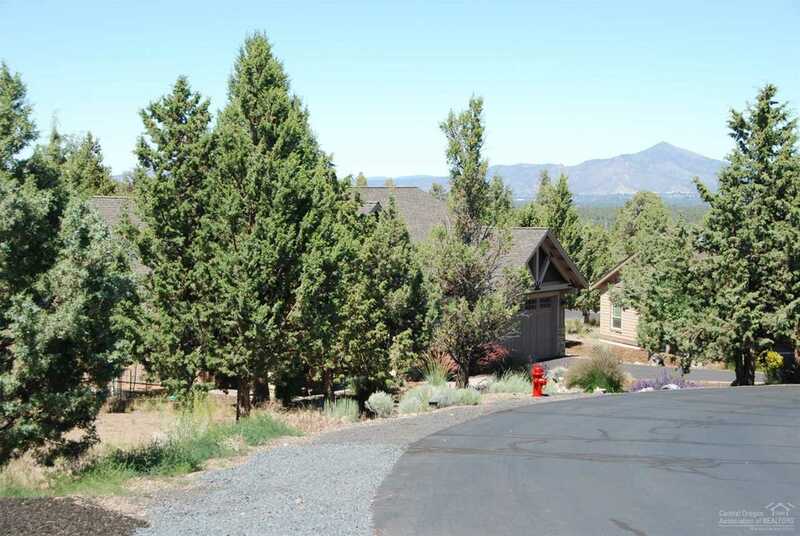 Please send me more information regarding 221 Highland Meadow Loop Redmond, OR 97756. Thank you!